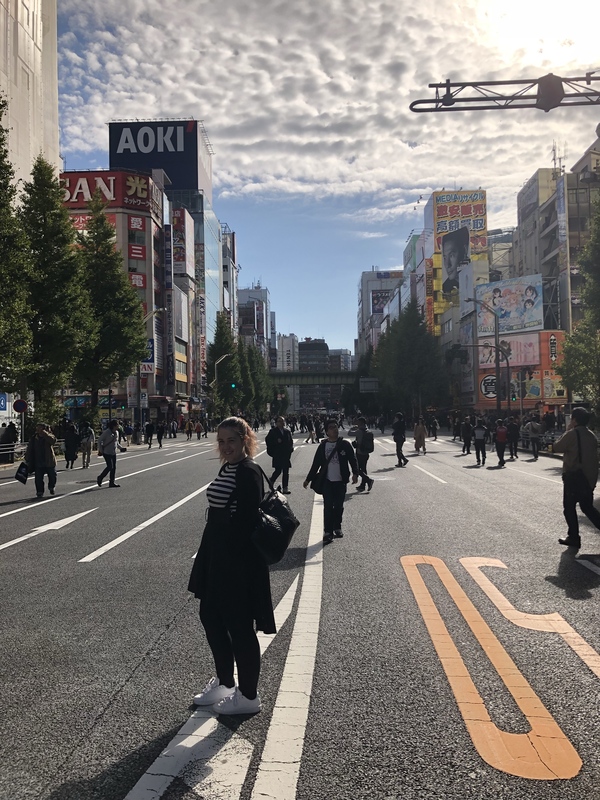 The final three days of my Japan Trip 2017, it's been... well, a trip! 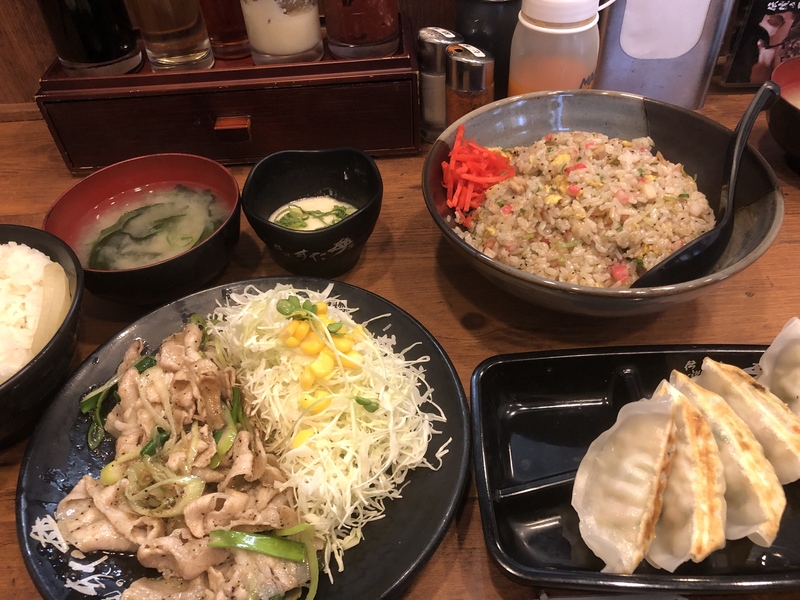 If you haven’t read Day 1 & 2 of my Japan Trip 2017 blog series, please do so before reading this post for context and continuity’s sake. Day 3, Day 4, Day 5 & 6, Day 7, Day 8, Day 9, Day 10, Day 11/12, Day 13, Day 14, Day 15 & 16 and Day 17 are also available to read. So this is the end, huh? 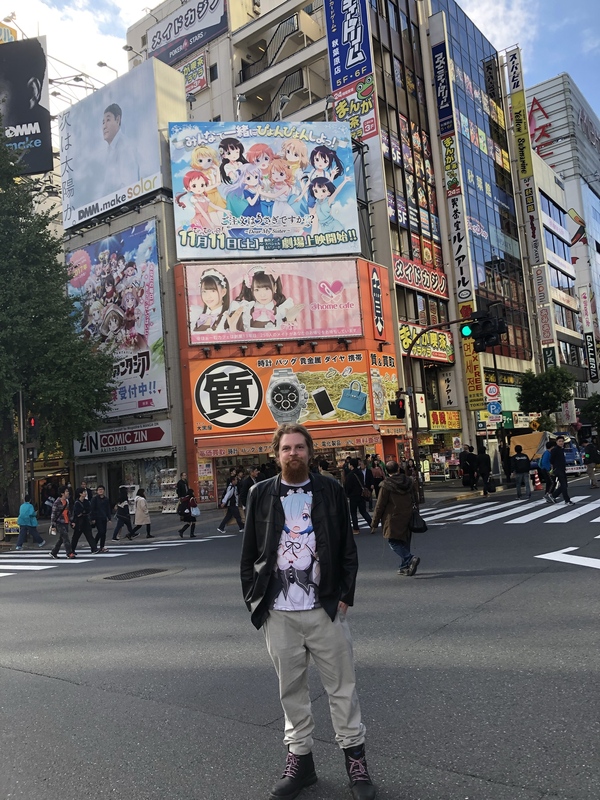 Yes, I’ve decided to wrap up the last 3 days into one post, not just because my 2019 trip to Japan is imminent (I’m writing this less than a week from the day we fly out), but also because not much happened in day 19 and 20 so it made sense to not draw it all out unnecessarily. Fair enough. So what did you get up to on Day 18? 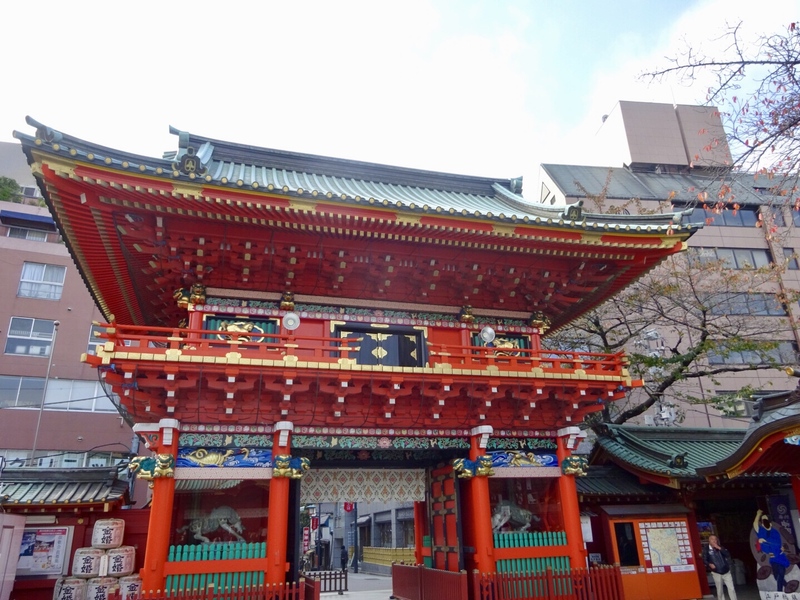 Another shrine, though this one was both closer by to Akihabara–it’s called the Kanda Shrine and it’s literally 5 minutes walk from Akiba–and it’s full of anime stuff, so you know, win-win! 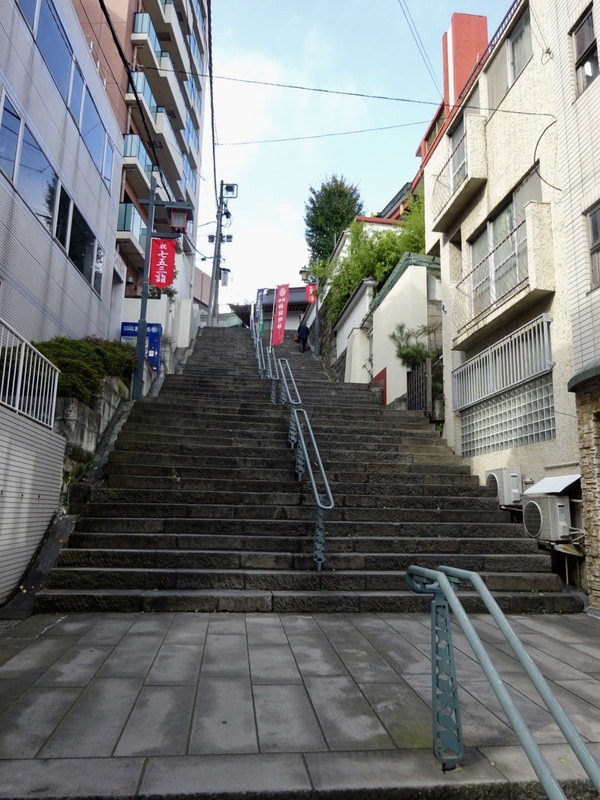 Shrine = stairs. It’s just facts. 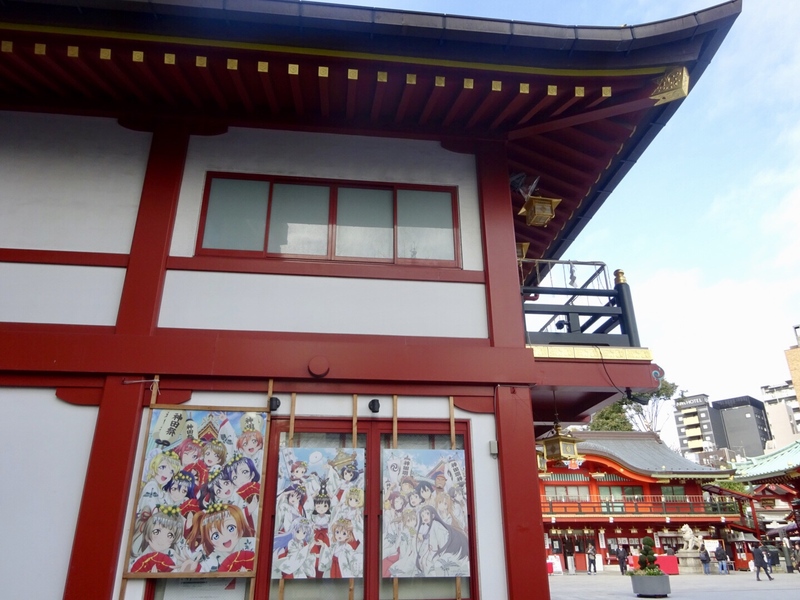 A religious shrine with anime stuff in it? Doesn’t seem exactly respectful, does it? What do I look like, a Shintoist? I don’t know how strict their religion is with regards to this stuff, all I know is I was glad the amount of ‘Is The Order A Rabbit? 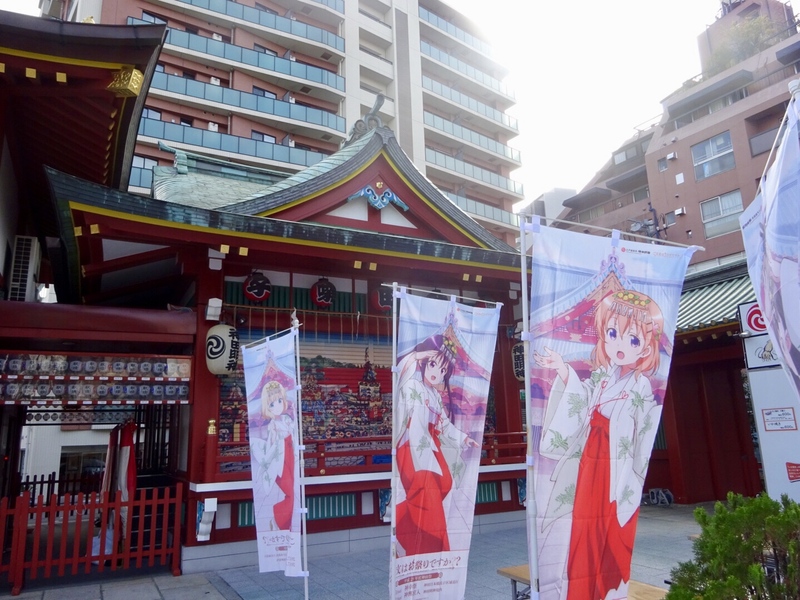 ?’ stuff at the shrine (a good show) outpaced the number of ‘Love Live! Sunshine! !’ stuff (a not-good show). Shrine + anime = win. Right. And so after that? You’ll never guess what we did next! Pretty much the opposite of a calm and serene shrine. Something lewd, I presume? Nope! 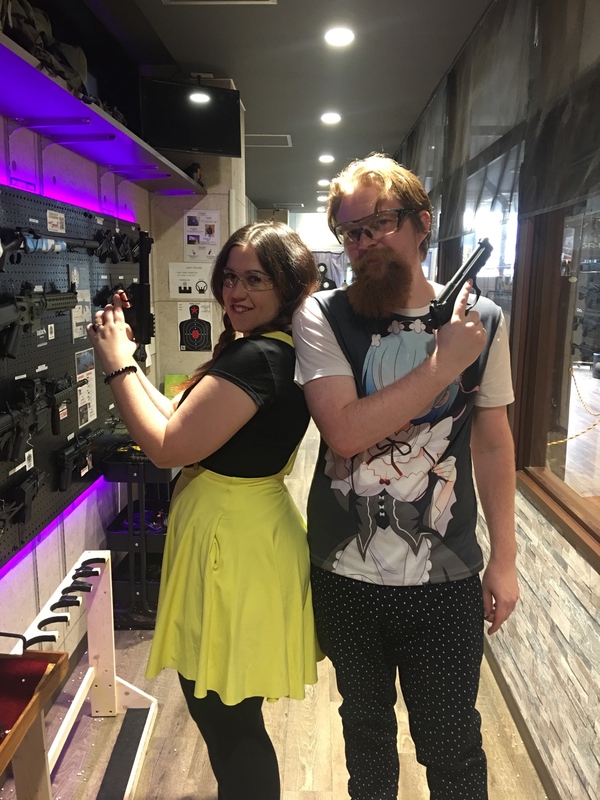 We went to a “shooting cafe” in Akiba, which was as close as I’ll ever want to get to a real gun as we fired Airsoft guns into a target on a range. 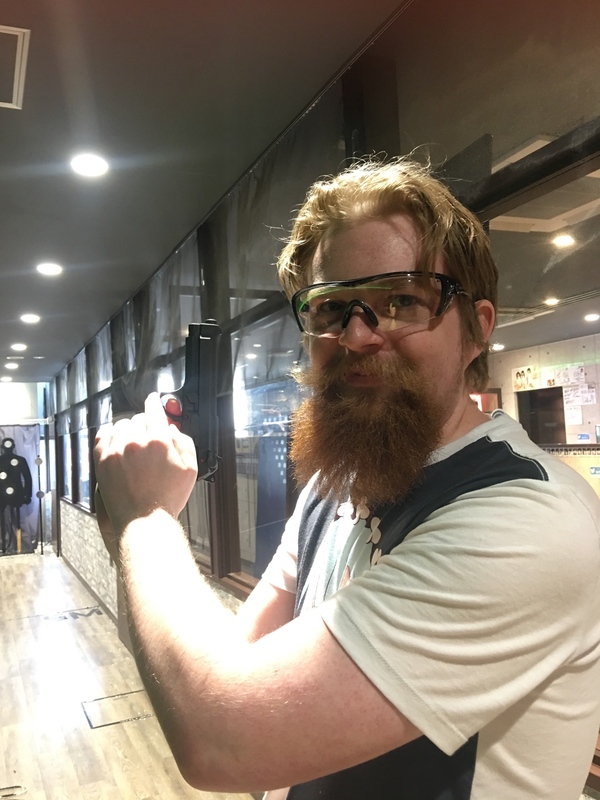 It was fun, and also kind of scary how easy it was to use a gun and get bulls-eyes! Well that seemed like a full day of fun, what about Day 19? 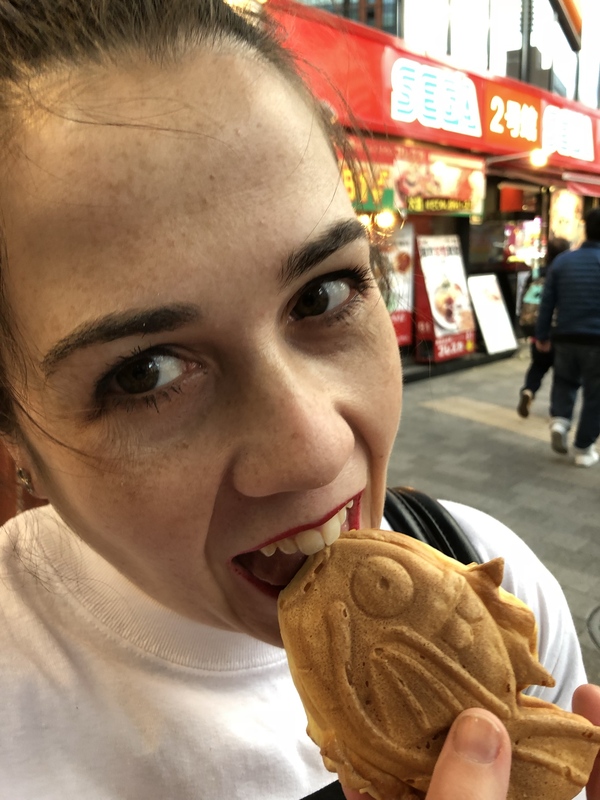 According to my memory we just did a heck of a lot of anime merch shopping with the only picture being of the irlwaifu Sharon eating Taiyaki. 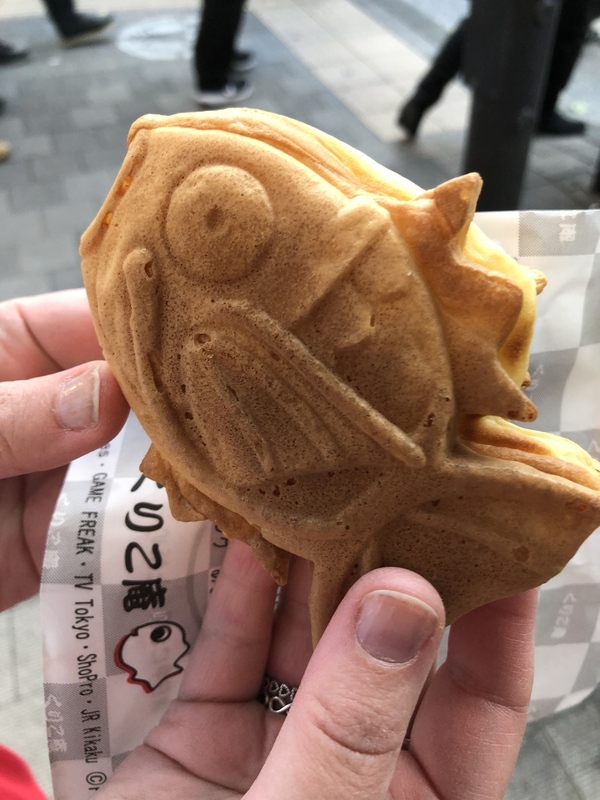 It’s a ‘Magikarp’ branded Taiyaki from ‘Pokemon’ hence why it has ‘GAME FREAK’ and ‘TV Tokyo’ on the wrapping. That’s it?! 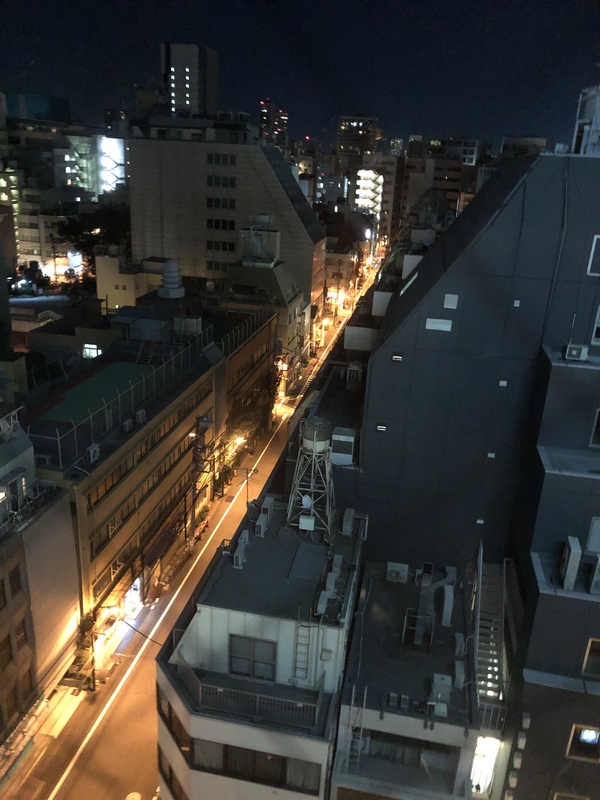 Oh and some wistful midnight photography of the night time streets below from the window of our tiny hotel room. I get melancholic at night. Right and so Day 20 then? So here’s a fun fact for all you potential tourists. 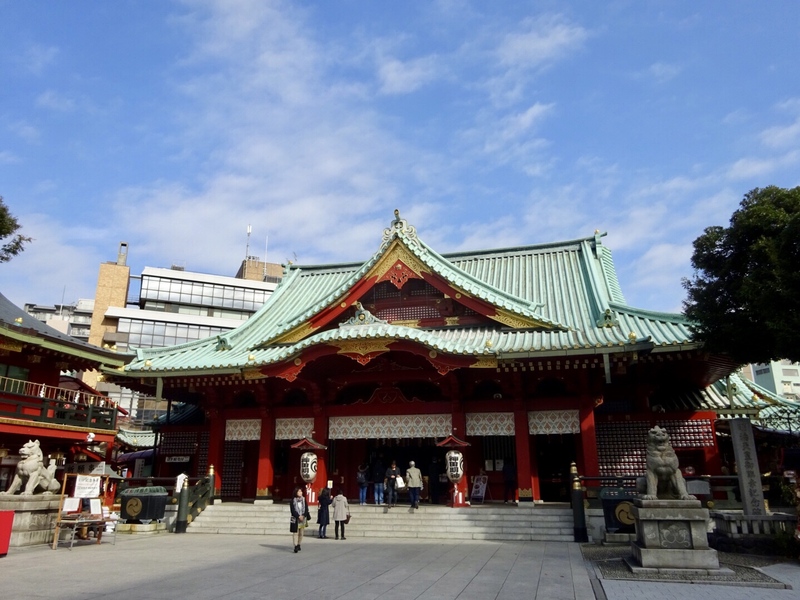 If you only intend to spend 1 day visiting Akihabara make it a Sunday! Why? 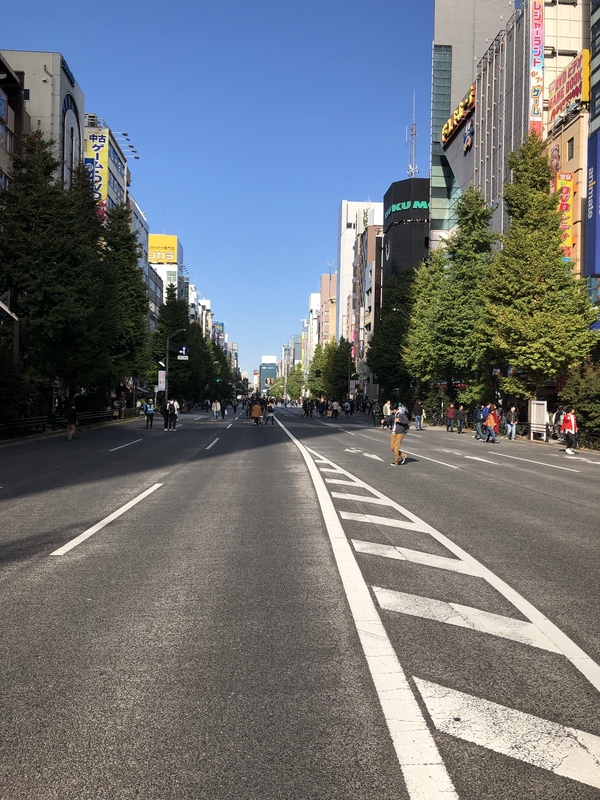 Because around noon the police close off all the connecting side streets and open up the main thoroughfare of Akiba to pedestrian traffic. That’s right, you can walk up and down the actual road of the titular Akiba strip without a care in the world. 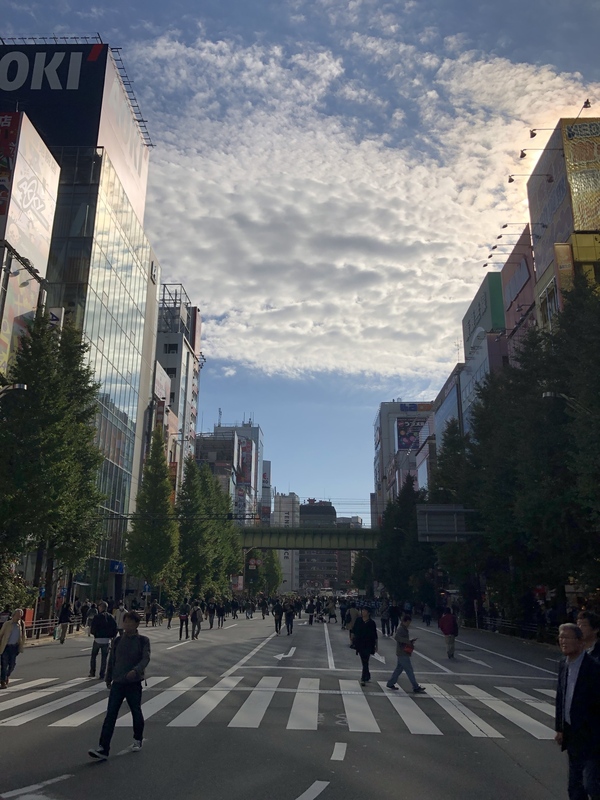 It might seem inconsequential, but if you’ve ever been constricted to the pedestrian heavy sidewalks being able to walk down the length of Akihabara on the roads is sublime. Also makes lugging heavy suitcases a kilometer (that’s a bit over half a mile for you Yanks) to the train station an absolute breeze. 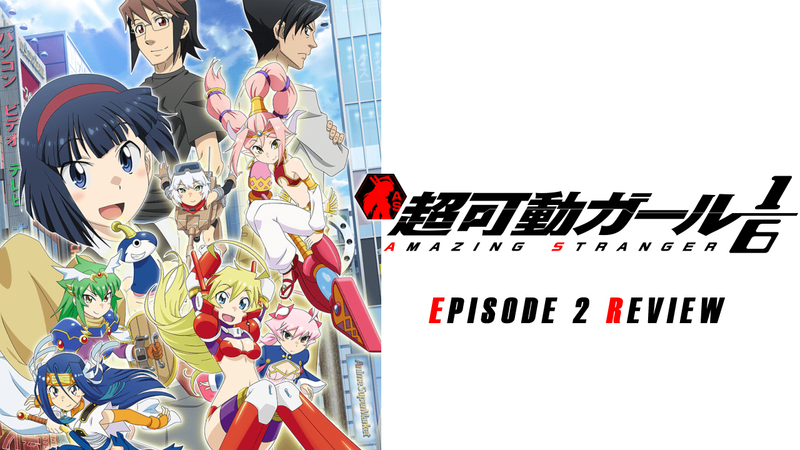 It’s a free-for-all on the Akiba strip and it’s a really cool experience! Had to get a pic standing in front of the billboard for the ‘Is The Order A Rabbit? 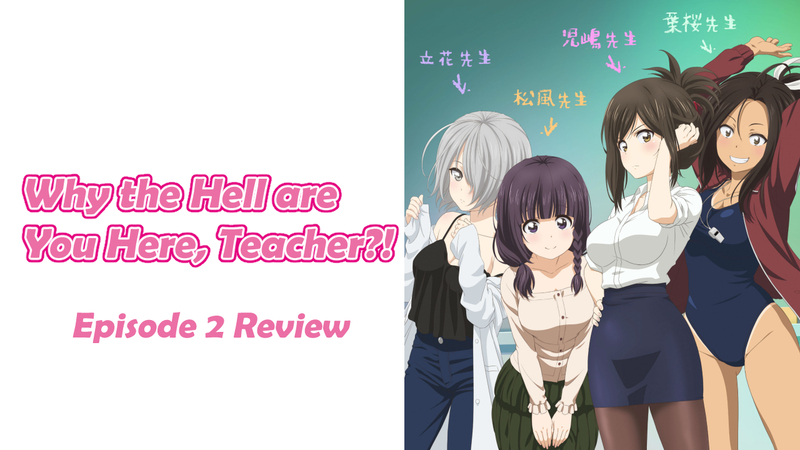 – Dear My Sister’ movie! 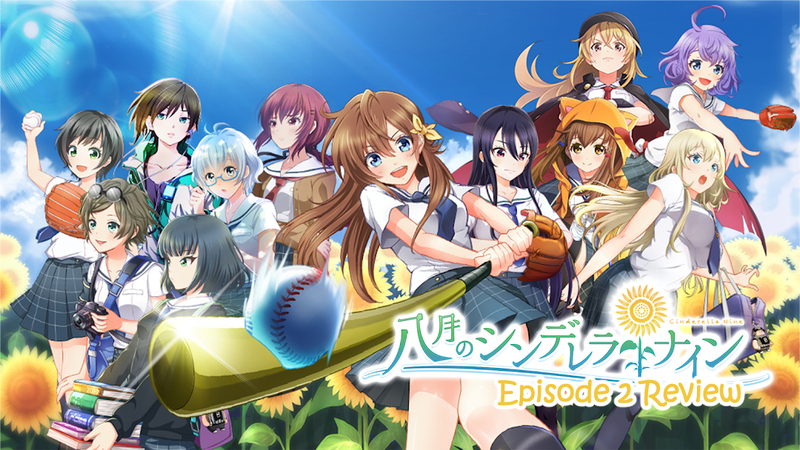 And so that’s the end of the Japan 2017 blogs now, is it? Yep. That’s it, the end! Wow, okay so how you want to wrap these things up? First of all, thanks so much for reading these vaguely incompetent posts. I started out okay but quickly degenerated into something (what I considered to be) disappointing–mostly due to a lack of photos. But it’s all a learning curve and my upcoming 2019 Japan Trip (I’ll be there from February 7th to 28th FYI) will hopefully be lightyears ahead of this as I am now well aware of what I need to capture and record in order to make a satisfying travel blog series! 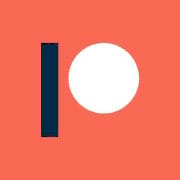 I won’t be blogging while I’m there but within a month or two of my return I will start the weekly travel posts again. Looking forward to the next report. Have a great trip. 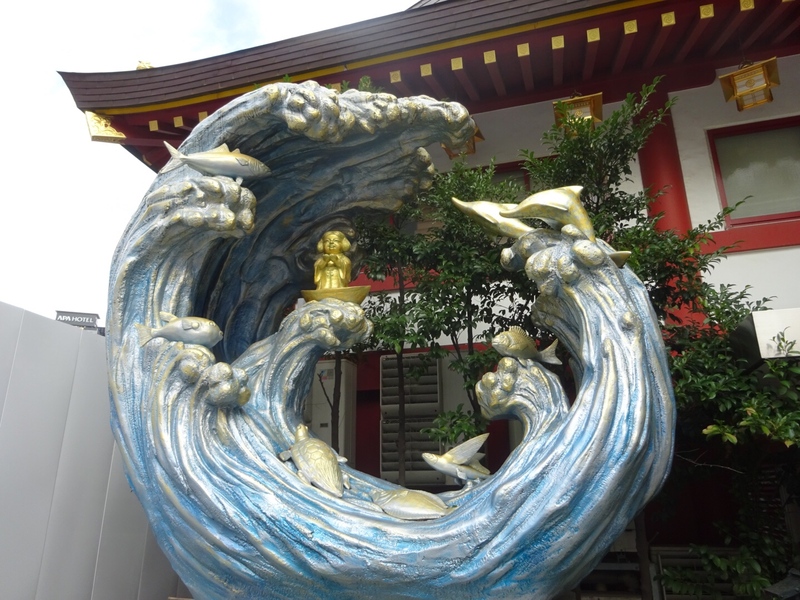 That wave statue is really cool. Glad to see I’m not the only one who thought Sunshine!! was… much less than stellar. For me, not just in the fairly predictable character and plot beats. 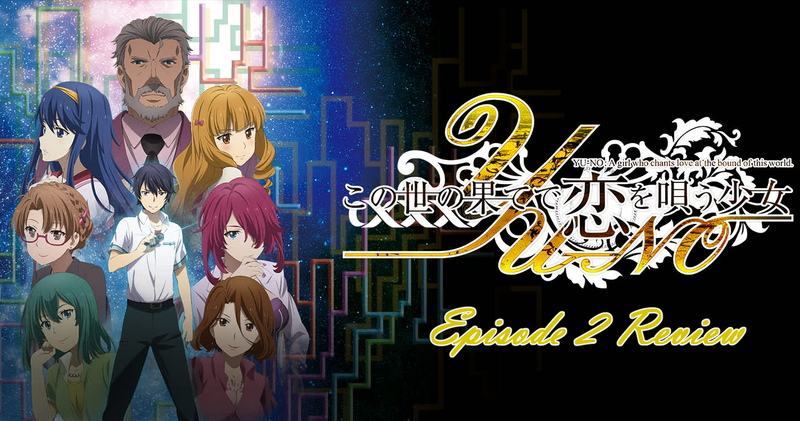 But that there was not one single plausible in-world performance in the series. They all felt like music videos inserted to pad the runt time.